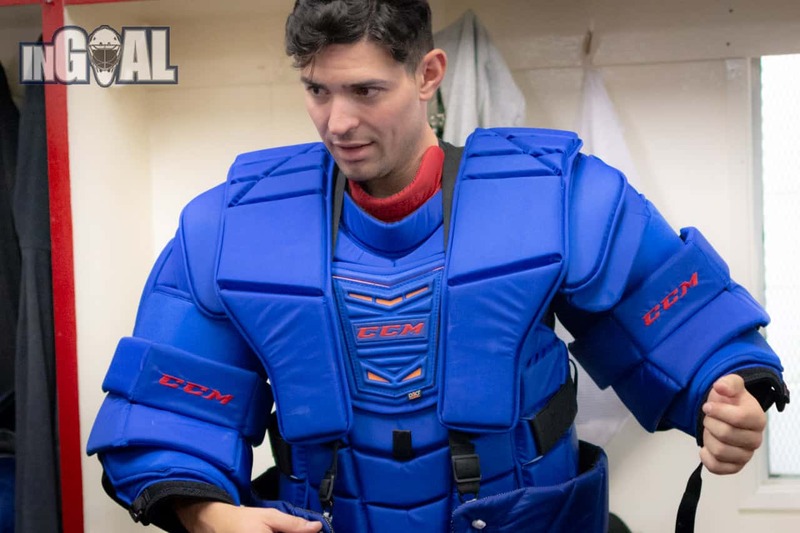 Carey Price unveiled the new NHL-approved CCM chest protector on Sunday and the Montreal Canadiens star has at least one concern about coverage in the downsized units. 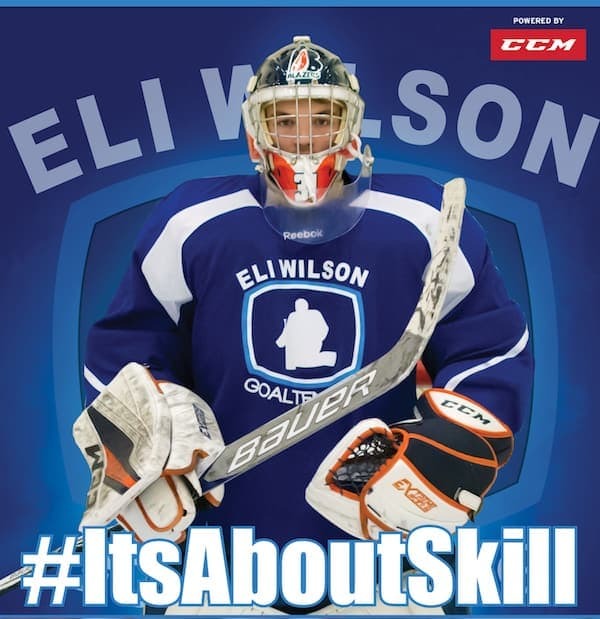 Price had only worn the new chest protector, which has been signed off by the NHL after meeting the new size restrictions, three times before giving InGoal Magazine an exclusive look at it during the fourth annual “Day with Price” event hosted by Eli Wilson Goaltending. 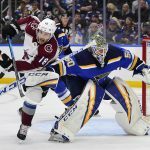 Price pointed specifically to a gap on the side of his shoulder as a possible problem, saying the top of his arm is exposed, especially when he’s against the post on sharp-angle plays. 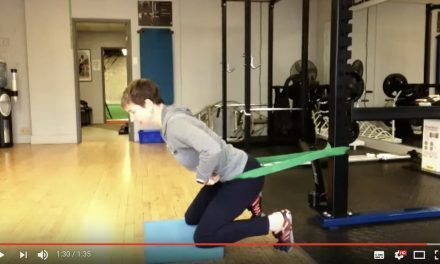 I know what they are trying to accomplish, I just don’t know if it’s happening. 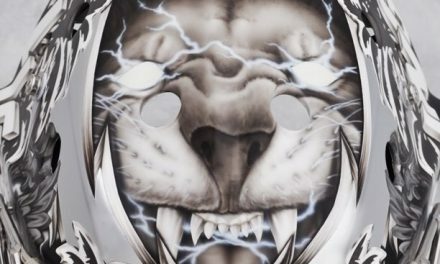 It’s such a small difference, I don’t know if you are getting the result you really want. 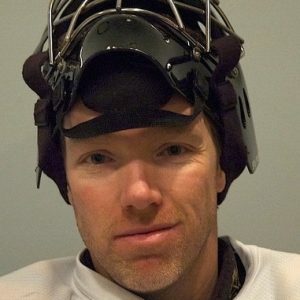 It’s kind of hard to explain. 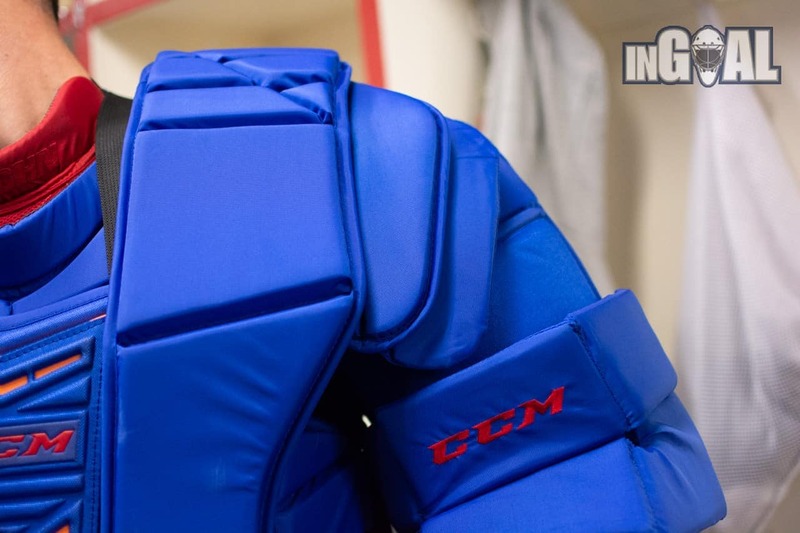 The good news for NHL goalies just getting their smaller chest protectors this month is the NHL doesn’t want that either. 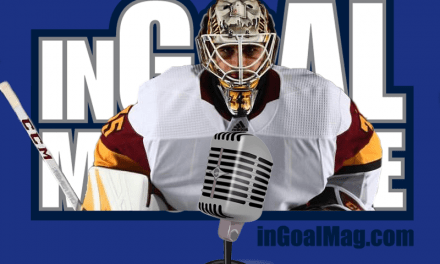 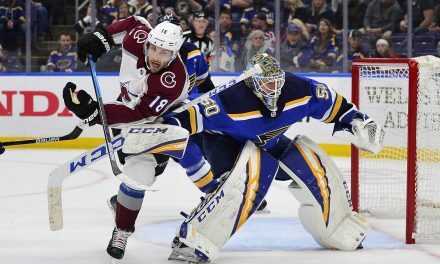 One of the early concerns from some goalies was a return of the fear factor to the position, but Kay Whitmore, the NHL’s senior director of hockey operations and goaltender equipment, isn’t trying to wind the clock back to when every shot hurt. 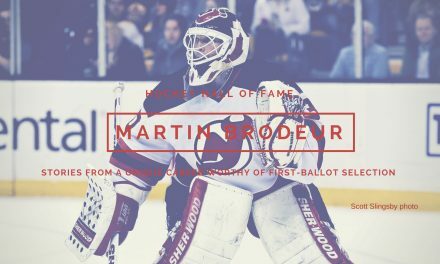 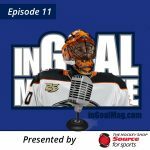 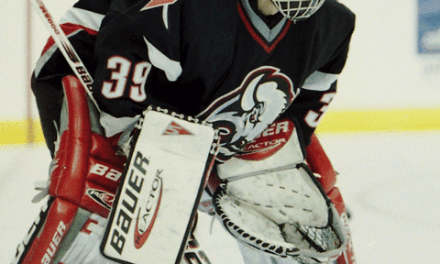 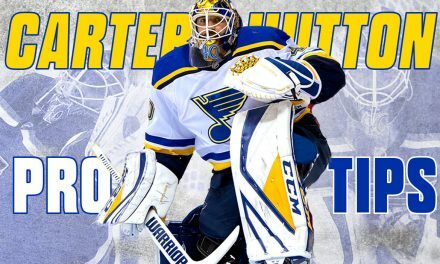 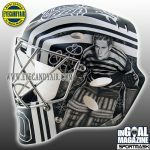 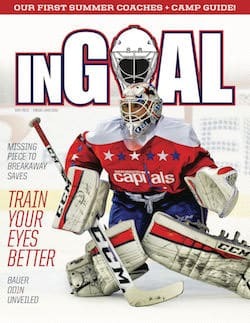 As Whitmore and Mathieu Schneider, the NHL Players’ Association special assistant to the executive director, stated when InGoal Magazine revealed the specific rules changes for the new chest protectors in an Aug. 13 article, there is a willingness to work with goalies before the start of the season to ensure any specific concerns about safety are addressed. 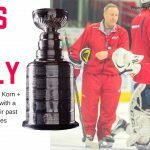 “If goalies feel it isn’t protective enough, let’s try to address it in the context of form-fitting and rounded shoulders.,” Whitmore said in that article. 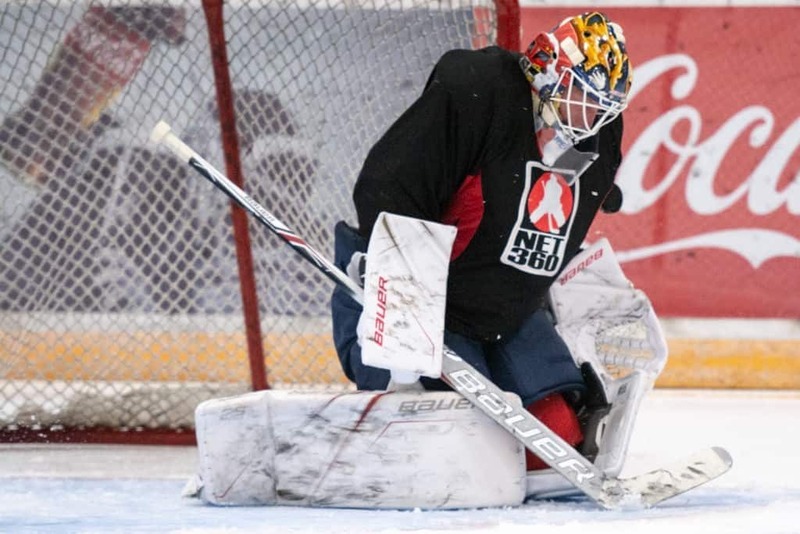 That could include conversations about padded undershirts and practice chest protectors, an idea Florida Panthers goaltender James Reimer was at least open to considering after spending a week in his smaller, NHL-approved Bauer chest protector at the NET360 Goalie Camp. 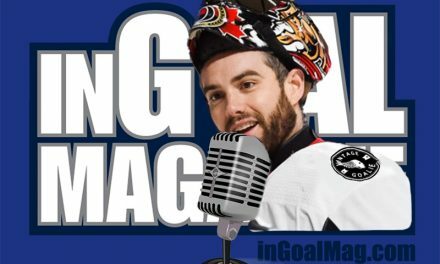 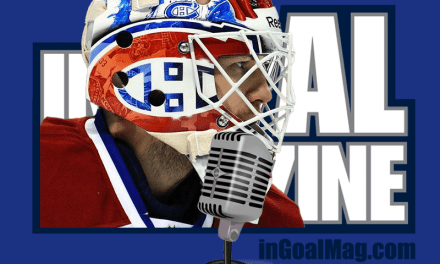 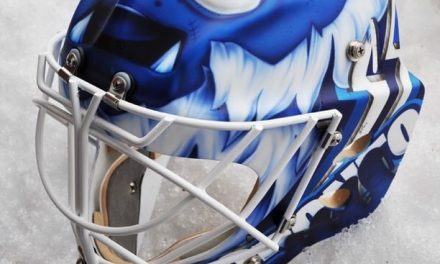 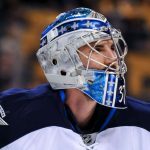 Reimer estimated he averaged one or two of what he called “zingers” during games in the past, and while he was worried about that number increasing too significantly with the new chest protectors, the bigger concern was practice, where goalies face more point-blank shots. 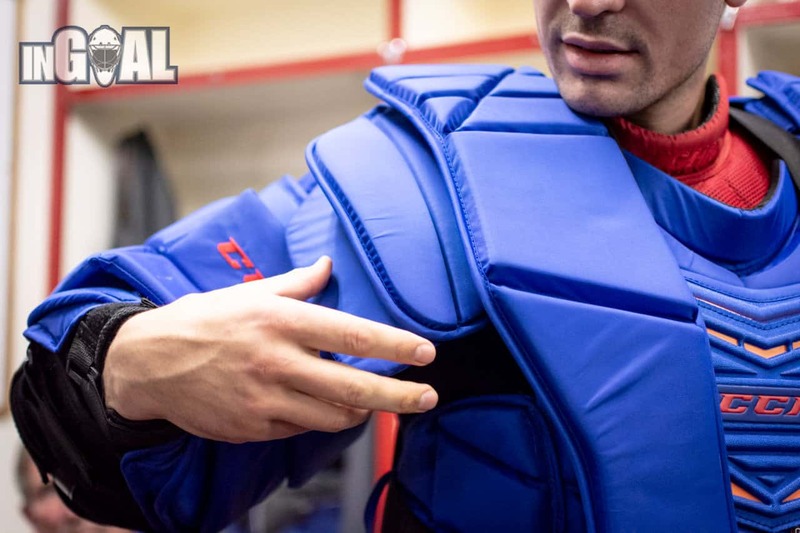 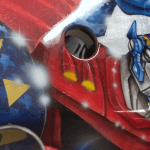 The concept of a beefed up, more protective chest protector for practice might help. 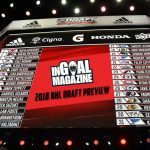 A least one NHL equipment manager has already inquired about it, and several NHL goalies still use a practice glove, with extra padding in the palm, to avoid injuring their hands in practice. 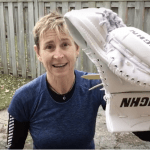 The difference is the size of a practice and game glove are identical, and the practice glove could be worn legally in a game. 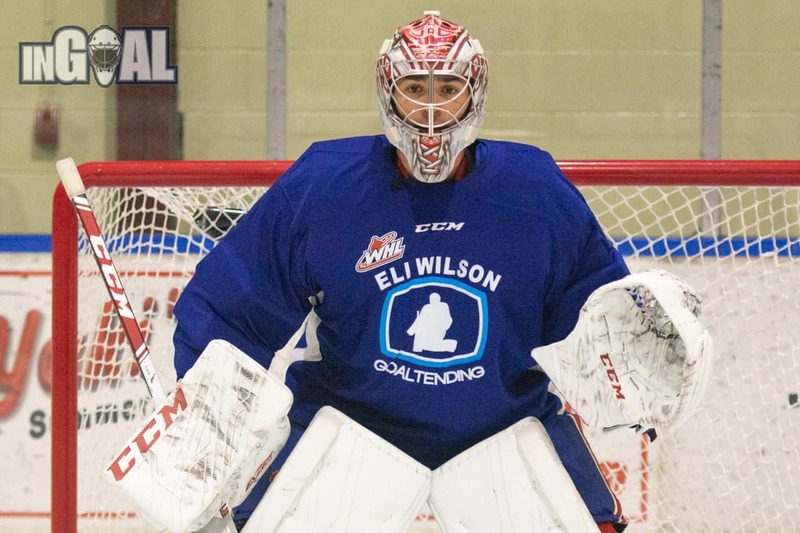 That wouldn’t be the case is goalies added layers of protection to the outside of a chest protector and according to Whitmore, as the rules were previously written, it is illegal to have any non-conforming equipment on the premises. 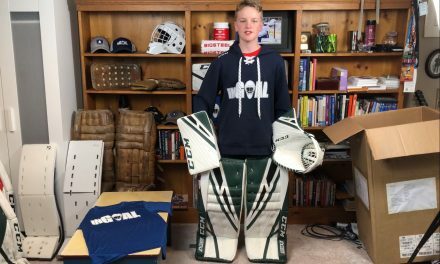 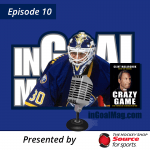 Of course, goalies want to practice how they play (even if so many of those practices often put teammates in unrealistic shooting situations to tee off). 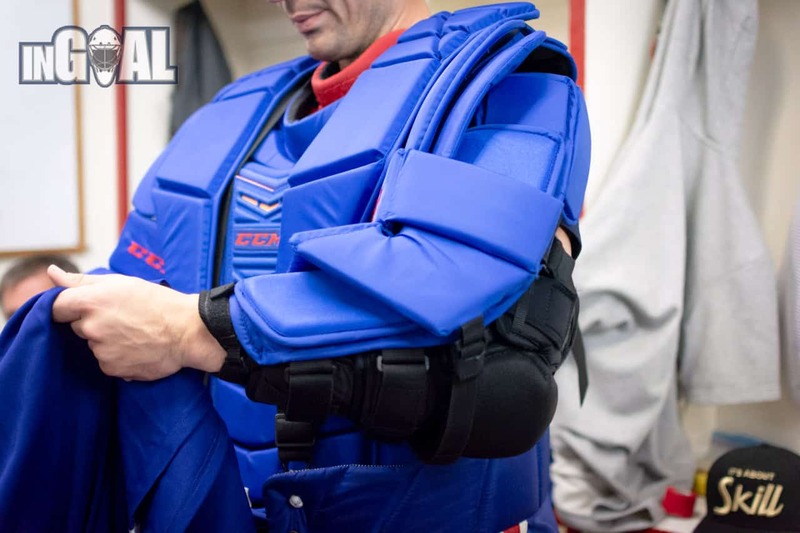 Practicing in a bigger chest protector could leave them relying on coverage that won’t be there during a game. 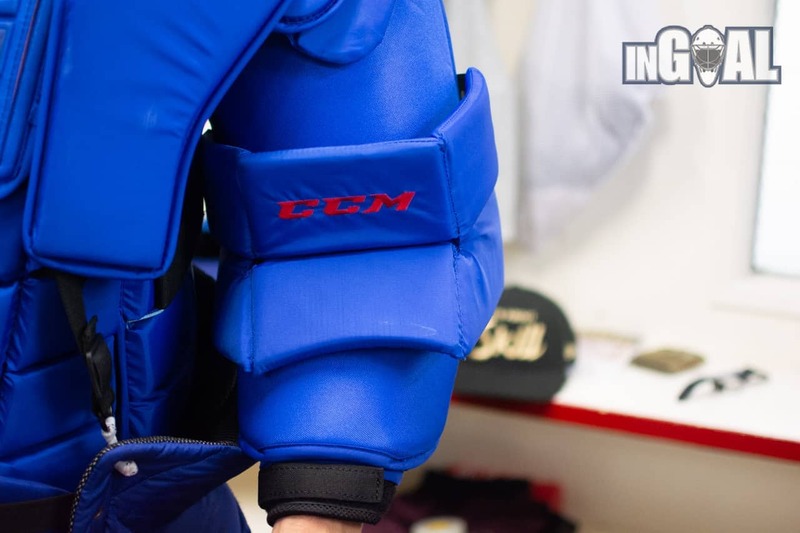 It may be possible to increase protection in a practice unit without significantly altering the size by using more of the smart, impact-absorbing foams like the D3O that CCM uses in protective gear, or the Poron that Bauer uses it its equipment. 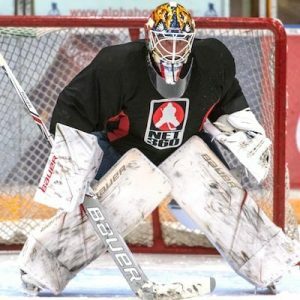 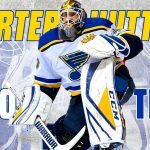 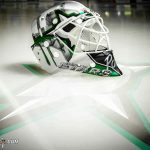 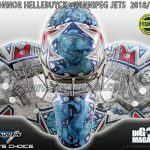 Those foams are significantly more expensive and notably heavier than traditional foams, so they are used sparingly in current chest protectors, but surely NHL teams wouldn’t balk at a higher price tag for custom practice units lined with more of it, and for the goalies, it would be like a weight vest in practice. 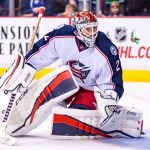 Several NHL goaltenders already wear Bauer undershirts lined strategically with Poron to try and reduce impact over the clavicle and ribs. 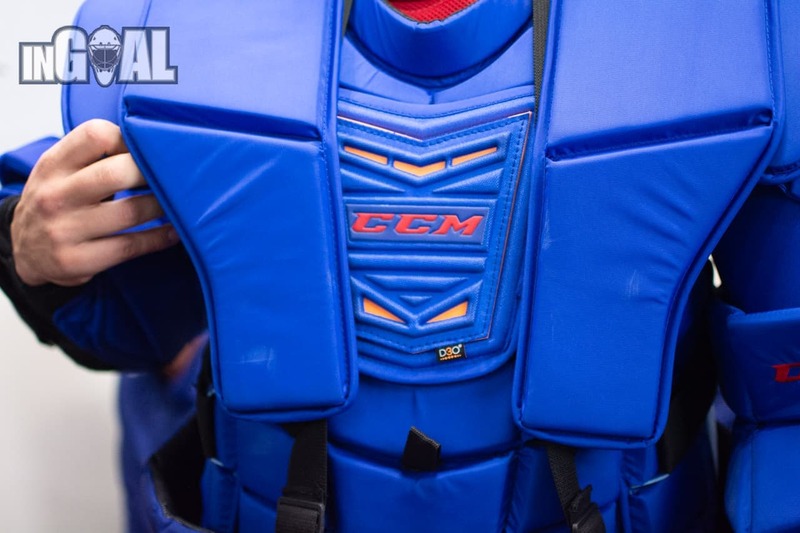 In fact, padded undershirts have already been brought up at the NHL Competition Committee meetings, not just in terms of adding a layer of protection, but as something that needs to be monitored so goalies aren’t using them to look bigger by having their new, small chest protectors sit further up or away from their body.